Sinadinakis Winery Eltyna The winery is located in the heart of Archanes. It is a family company with passion for the wine. 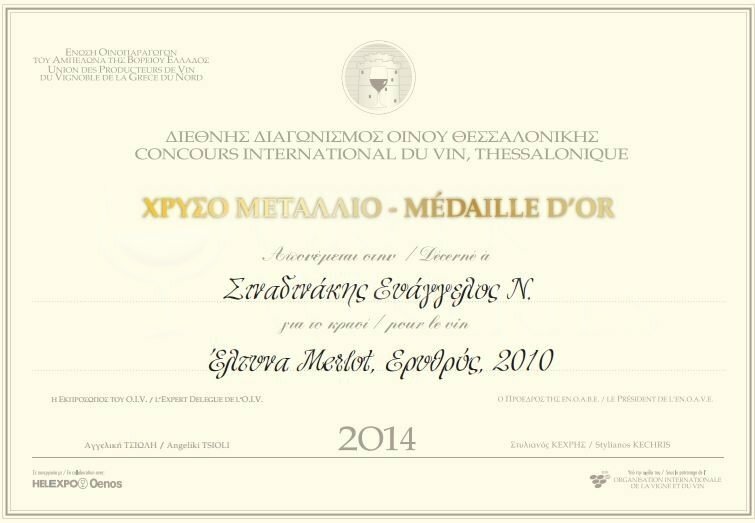 In 1991, E. Sinadinakis decided to cultivate several local varieties combined with international varieties. 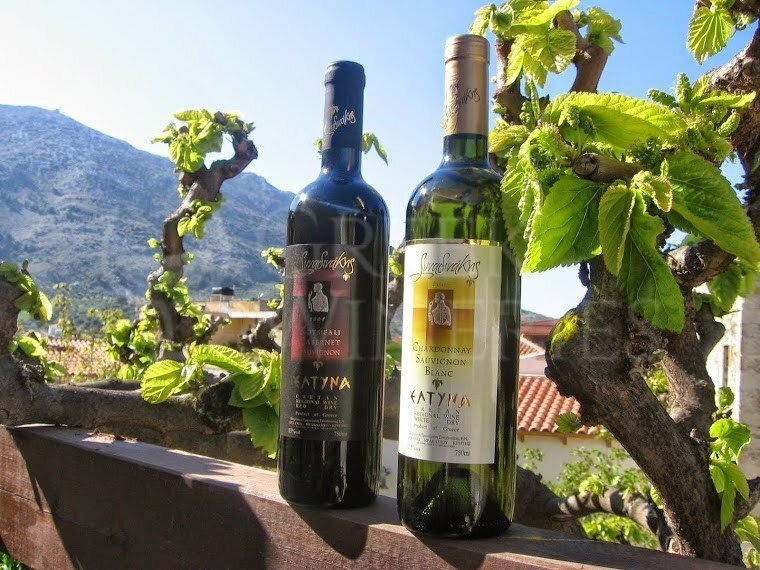 Archanes is located in the center of the most important wine and agricultural region of Crete. The village is located 14 km south-east of Heraklion, at the foot of the sacred mountain Giouchtas (Gr. : Γιούχτας), and 9 km. south of the archaeological site of Knossos Palace (25-35 minutes’ drive). The Arhanes landmarks are hills, fertile valleys and rich flora. 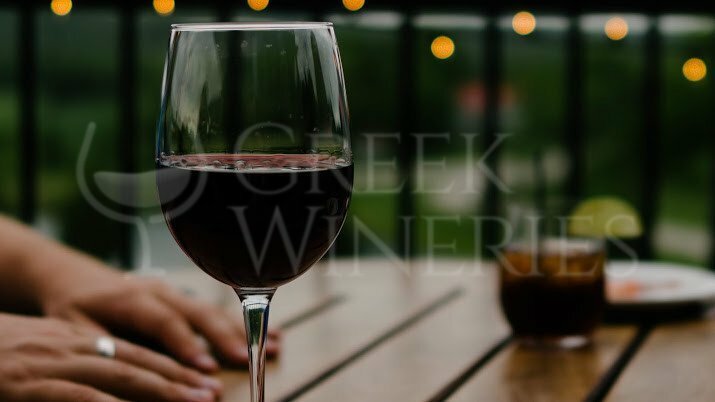 Archanes resembles a small neo-classical town surrounded by olive groves and endless vineyards; a romantic village full of blooming gardens, famous for the important archaeological sites, the interesting museums and the excellent restaurants and tavernas. Archanes is well known for its typical Cretan architecture. Many old houses in the village have been restored; the village has been awarded as the second "best restored village in Europe".